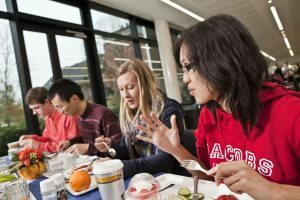 Jacobs University in Bremen is a private, state-accredited university that offers a range of international study programs such as a Foundation Year, additional pre-study programs, bachelor, master and PhD programs as well as Executive Education. Students live on a fully equipped campus with full board, many leisure options and a 24 hour security service. 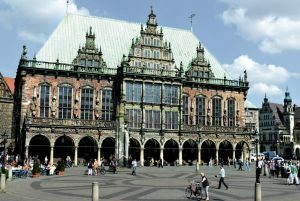 Bremen’s center is nearby: The vivid town attracts the students with its historic buildings, its park and its diversity. 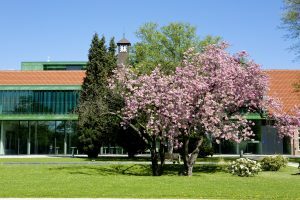 On the following websites, we will introduce Jacobs University and its programs to you.